Anita Jo Intenzo-Haunted Author: WHAT MAKES A HOUSE HAUNTED? WHAT MAKES A HOUSE HAUNTED? 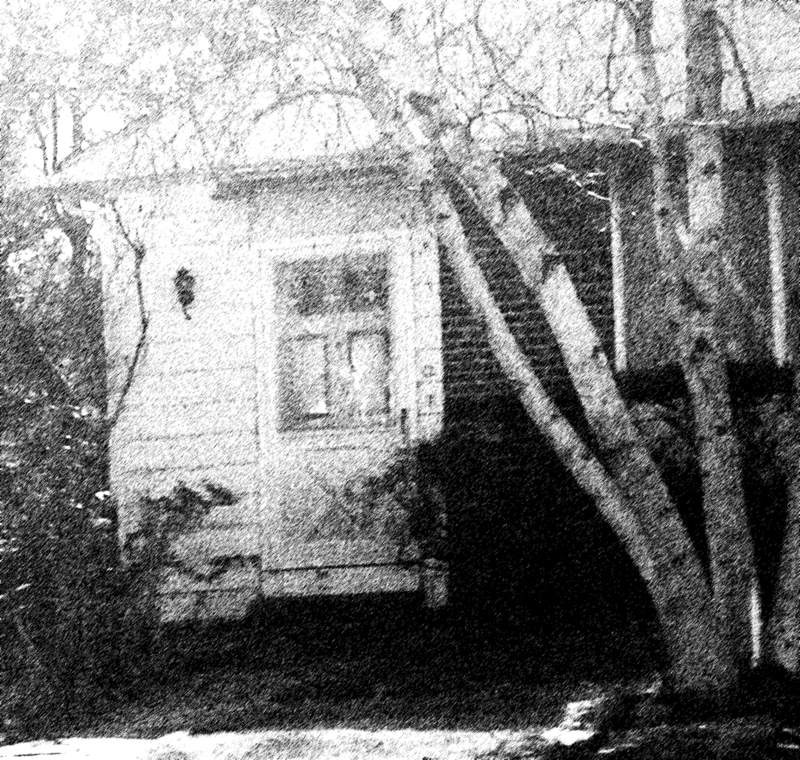 I want to post the top criteria for a haunting that we experienced while at my friend’s house. The unexplained phenomena didn’t happen overnight. We spent 10 months at my friend’s estate to clear out his “hoarder’s home” until it was ready for sale. His house was not anything special-a simple 1950’s ranch style house. This extended time spent at his house presented a unique set of circumstances as we (my son and I) were at the house for many hours each week, for a final total of over 2000 hours. My artistic renderings of my friend's house. Small things happened randomly and us being novices to any haunting experience, we didn’t recognize them right away, until things started to escalate on a regular basis of such extraordinary scope that we could no longer deny that what we were witnessing was of a supernatural origin. Luckily we did document by keeping a written record and by filming, photographing, tape recording evidence and verifying eye witness accounts. We now realize we had the Trifecta of Hauntings: Residual Haunting, Poltergeist Activity and Intelligent Spirit Interaction. In the ghost hunting shows on T.V. you see a group of investigators with their paranormal sensing equipment stay up to 24 hours (sometimes 3 days) at a “Haunted Location”. This in a way is putting the ghosts on notice to preform just for the audience. It doesn’t happen that way in a serious investigation of the paranormal. The audience doesn’t know the editing that goes behind the scenes so it appears as spontaneous activity. Remember this is for the entertainment value. It brings in revenue. 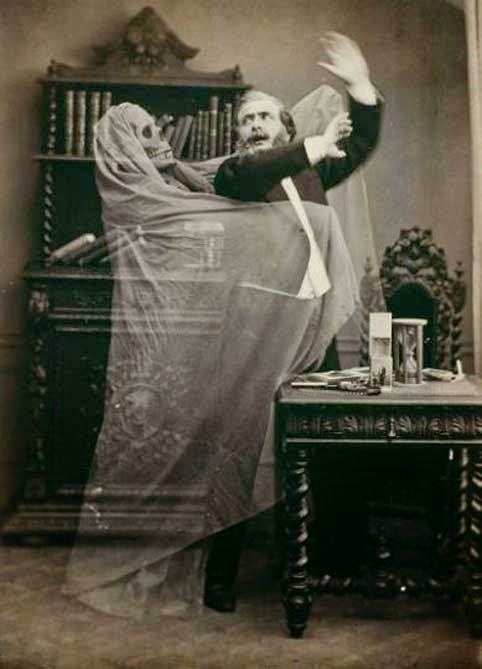 The residents of a home or a volunteer at a local historical site supposedly haunted have much more time and hours spent at that same location day in and day out than the sporadic visitor. Their personal experiences become a more accurate gauge with the consistency or pattern the unusual events keep occurring. They “feel” and live it every day. This is invaluable for serious investigation. 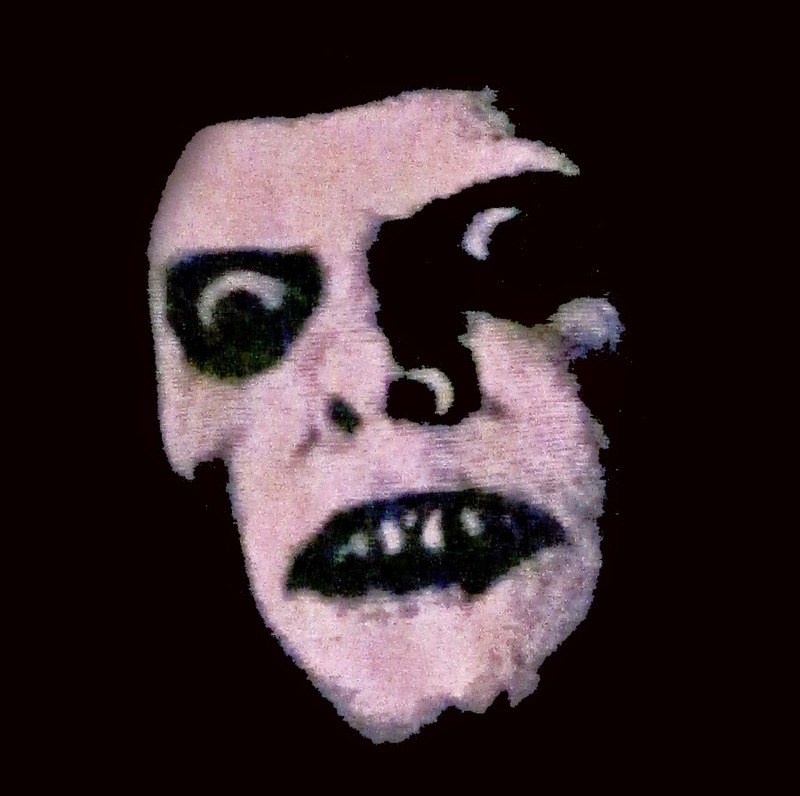 Here is a list of some of the top points we have complied by our documented evidence and reading other sources that match a classic haunting with our own “Haunting”. Here is how it started and progressed. 1. Cold air in areas where it is unexplained. 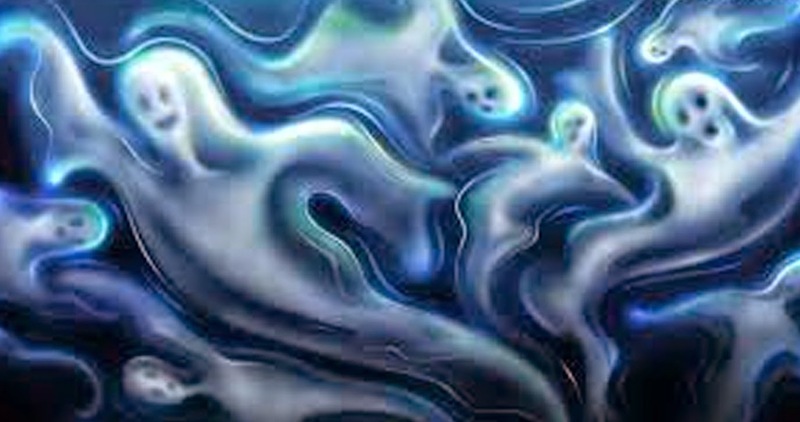 There can be wavy distortions in the air, which can look like white or gray mist, or even feel like cobwebs. Our Experience: We had sickening “cold spots” that occurred in certain parts of the living room and then the basement that physically affected my son. He would become nauseated and sick to his stomach and didn’t know why. 2. Residual-activity of an unexplained nature witnessed by the living where things, people or an evident is played in a loop, over and over again (like a tape) without any interaction with living. Our Experience: As Executor of my friend’s estate, I had to pay the house bills. While reviewing his phone bill, an unexplained phone number kept appearing on it and we were being billed for a long distance call each week at the same day and time. This was strange as the calls were being made from his home at 4:05 AM same day, every week when no one was in the house. We had taken long distance services off the phone and when asked, the phone company had no explanation why the calls were going through. They took off the charges but the calls continued for 6 months until we had to change phone providers. 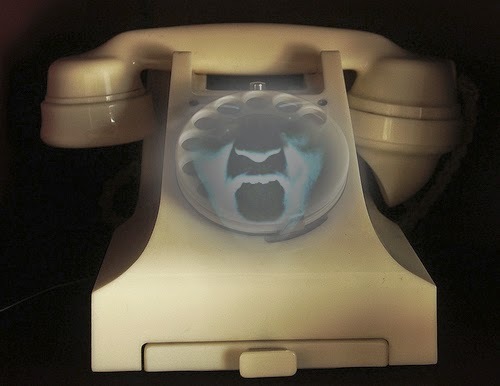 Then the mysterious calls stopped. This was investigated further and our new evidence mentioned in a newer blog. 3. Excessive noise such as creaking, growling, faint voices, tapping or scratching. The sounds can be animal, human or demonic/inhuman sounding. 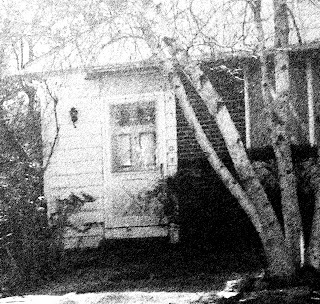 Our Experience: The first eerie sounds we heard were one Saturday morning. My son and I had stopped to check on the house and as I walked into the living room I heard 3 long moans. Chilling! Another time there was a noise so loud and long the vibration shook and rattled the dining room. Later sounds of an animal scratching, tapping, people whispering and then inhuman voices mocking us became more and more prevalent while the work at my friend’s house progressed. 4. Being suddenly locked in or out of a door to a room to cause separation and panic. 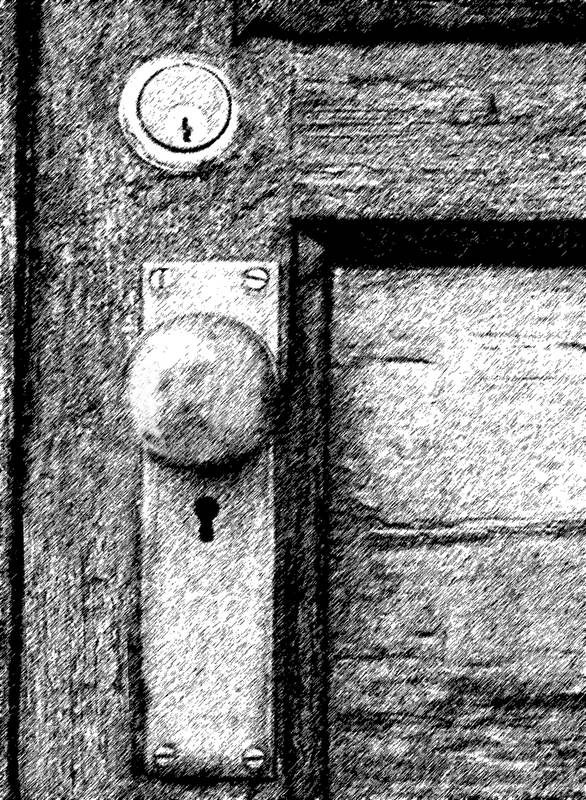 Our Experience: My son, Chris was locked in a bathroom for several minutes. 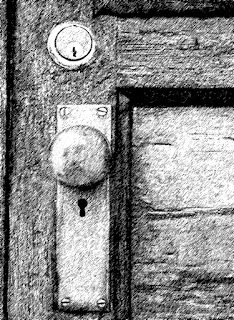 He remembers not closing the door to the bathroom completely but the door slammed shut and he was locked in. The door handle was frozen when I tried to turn it, then inexplicably it opened several seconds later. Needless to say my son was very frightened. We also faced a crisis when my son and I became locked in the basement and his friend was on the other side of the door in the kitchen and the door lock was frozen. His friend was screaming that something was behind him and we were deliberately separated and unable to help him for several minutes. Needless to say his friend never came back to the house! 5. Poltergeist-(German for “noisy ghost”)- objects moved from one place to another or misplaced objects. Some of this activity can start out as innocent but can become quite violent, destructive and threatening. Our Experience: We had poltergeist activity right around the time we had construction work done in the basement. This was only the beginning of the months of this type of ghostly activity we would be involved with-starting as benign and really funny but then it was much more personally directed at us with violent and sinister motivations. We have numerous witnesses that observed this rare phenomenon on many occasions. 6. Unusual unexplained smells, such as tobacco, a decayed smell, flowers, or perfume. Our Experience: We would smell, outside of the hideous moldy, dusty and damp smells that reeked in the basement, that of a wet cat, something burning and a man’s cologne. 7. Flashes of light or orbs in your sight or peripheral vision. 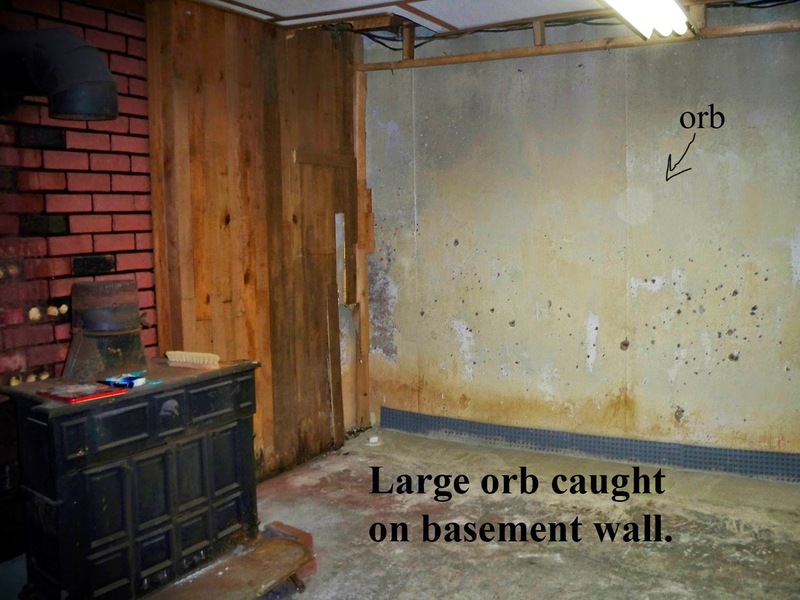 Our Experience: We saw flashes of light in my friend’s bedroom, gold shimmering orbs on walls and on a kitchen table, black orbs go into a wall, and later digital photos captured large orbs in my friend’s bedroom, his parent’s bedroom and basement. 9. Direct contact/interaction with a spirit by ways of asking a question and receiving within seconds an intelligent answer by ways of recorded EVP’s or physical action. 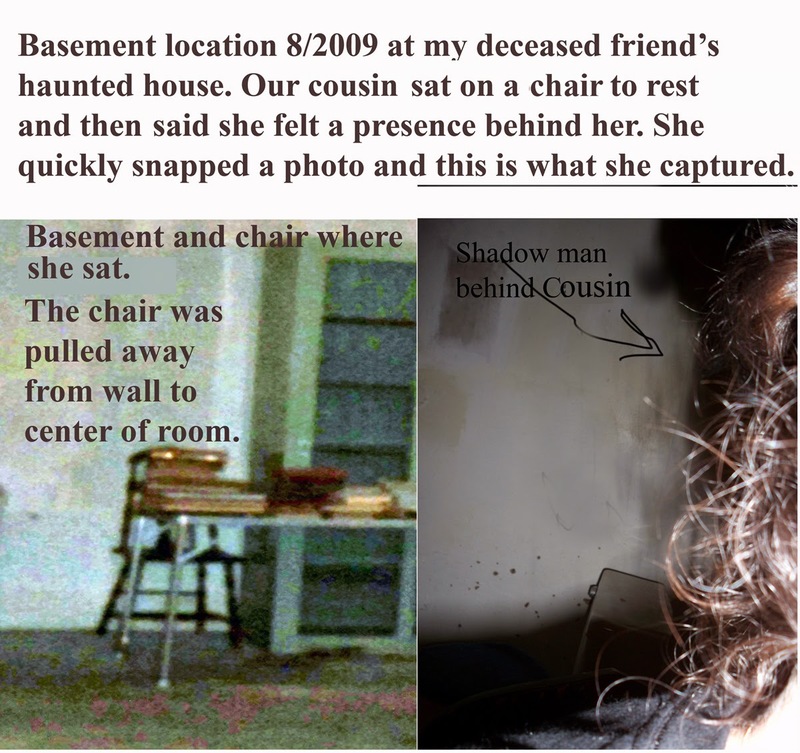 Our Experience: It was an amazing event to me when I posed a question to whatever spirit was in the basement and then received an immediate answer by way of an object being thrown that only I would know and recognize. 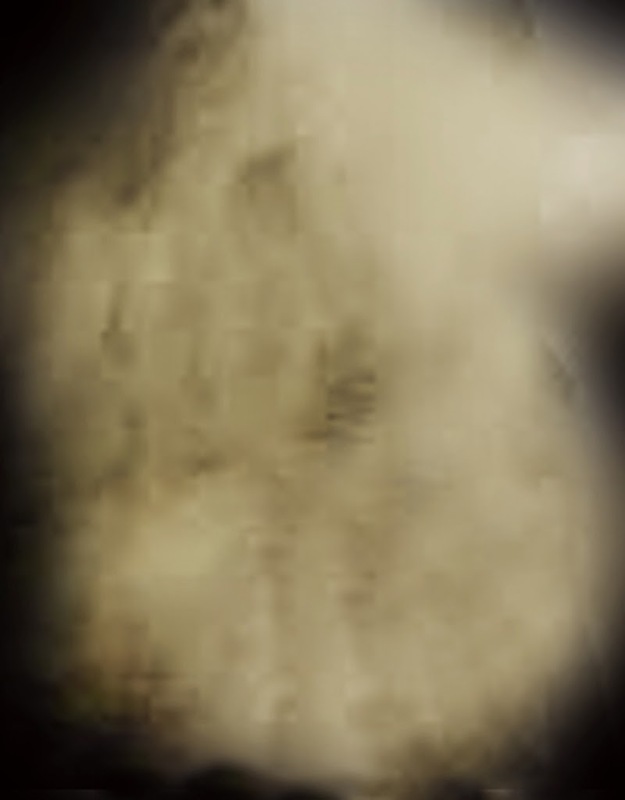 When I again asked for verification of the spirit another object was thrown near my foot within seconds. 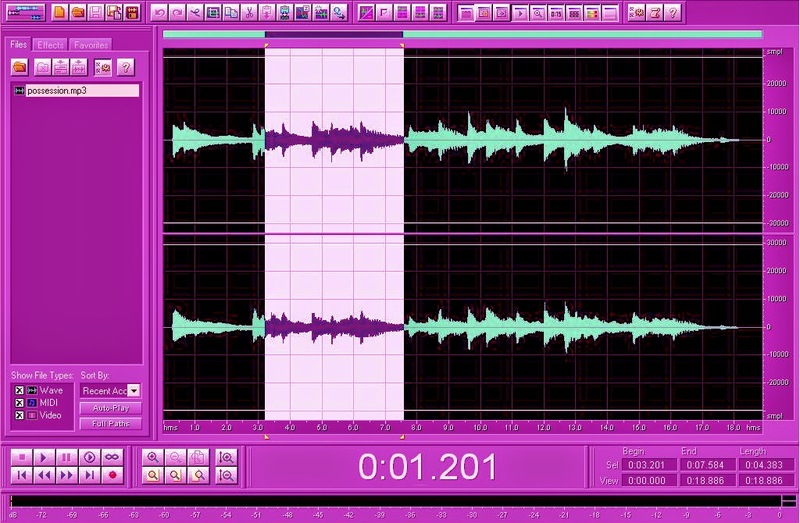 Our audio tapes of EVPs are numerous and our videos verify the close interaction we had with the ghosts in the house. Sometimes with unpleasant results. 10. Electronics inexplicably shutting off and on. 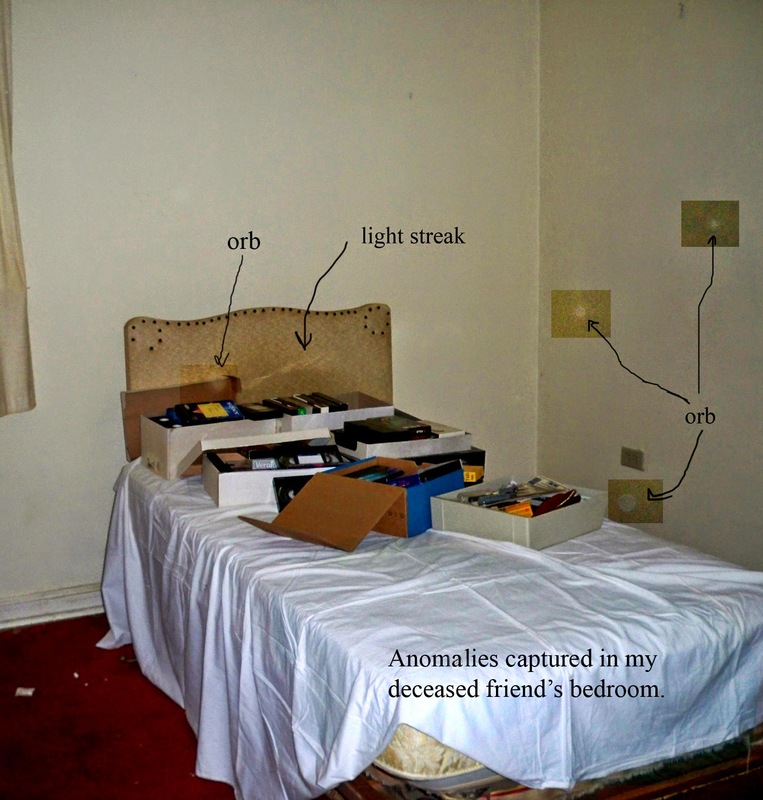 Our Experience: It was learned early on that we always needed to carry extra batteries and tapes and extension cords when we started to document the paranormal activity in my friend’s house. We could only use our camcorder battery pack for less than an hour, sometimes less before it would lose power. The batteries would be drained although they were fully charged before entering the house. The lights in the house would also shut off and on, and the refrigerator and freezer doors would open suddenly. 11. Physical attacks by unknown entities that can cause serious injury. This is the most dangerous when dealing with the unknown. Some people can be singled out for attacks. Our Experience: At the beginning of the poltergeist activity objects were never thrown at us but around the rooms. Then as the work of clearing out my friend’s house, objects were thrown at us and some were near misses meant to intimate and frighten us. I experienced a physical attack (of being pushed) outside on the grounds of my friend’s estate and my son was thrown to the floor in the living room-he said something grabbed his ankle and tripped him. We had bumps and bruises for weeks. We knew then that we were dealing with something dangerous. 12: Spirits Attached to People/Objects-Is This For Real? Our Experience: YES! This can be true. I would have never in a million years believed this but I’ve become a believer since it’s happened to my son and me. My deceased friend was an anthropologist and world traveler and he willed to me hundreds of his artifacts and souvenirs. I had no idea until his sudden death the scope and depth of his collection. It was like cleaning out a museum. We now believe that some of these objects that I possess had negative energy associated with them and I unknowingly stored many in my home months prior to the paranormal activity. Bad Idea! 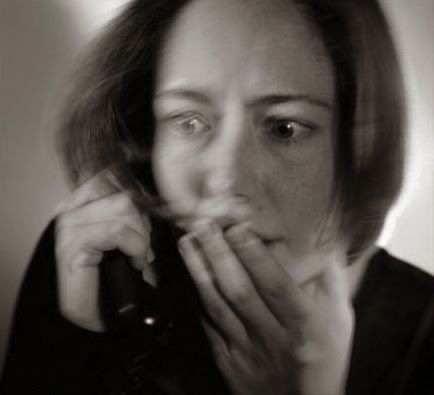 Calling in professional help when intervention is required to know what you are dealing with and what you are up against. This can be a paranormal team of investigators, a psychic medium or a parapsychologist. You have to do your homework and it can be a tough call as there are many people out there calling themselves paranormal investigators and they could make your situation worse. You need to be careful on picking someone who is out just out for the entertainment venue at your expense or someone who is a true professional in the field. I learned this the hard way and you can read about that experience in my book. You need to educate yourself (knowledge is power), check credentials, their organization, and their websites, ask others for referrals, check out other clients who may have used them and also go with your gut instinct. Your biggest offense is a good defense. Show them you are not afraid as spirit entities feed off that negative energy. Take control- don’t let them control you. Stay strong physically, mentally and spiritually. Good Luck! I believe this 100% for one, I have had "activity" poltergeist things happen in the home we live in now. People will not believe in the afterlife. But the spirits are all around. 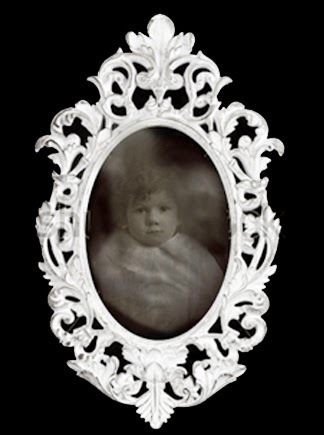 These spirits are not believing they are gone and do not want you in their surroundings. I totally get this. Which is why my husband and I are writing book as well.